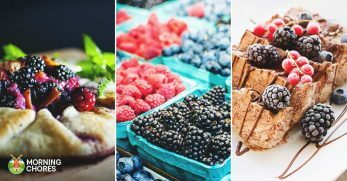 As time gets busier during the rush of the school year- dance, ice skating, cake decorating, and culinary competition team, I am always looking for quick, healthy recipes. 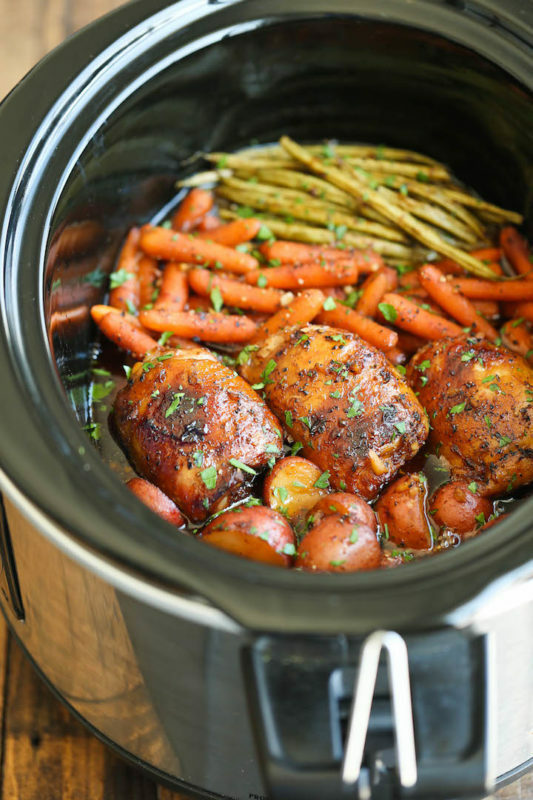 Being able to throw everything into a crockpot and let it do its wonders while we rush about, is a definite bonus. 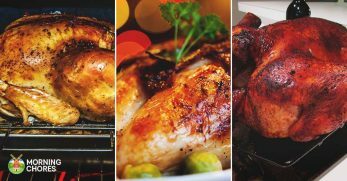 Chicken is a crowd favorite at my house and here are some that either I have already tried and loved, or ones that are on my list of things to try. 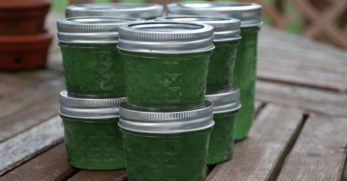 Holly over at Spend with Pennies wrote this one in November of 2016 but the first time I made a similar recipe was September of 2013. I made it one night when my husband and I were getting prepared for our move to Dallas. I remember this so specifically because, despite the fact that I am a professional chef, my husband does not say “that's good” very often and this was one time that he did. 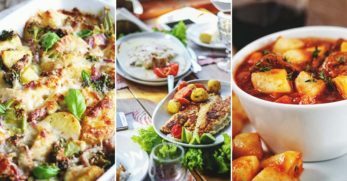 So take his word for it and make this delicious throw-together meal! 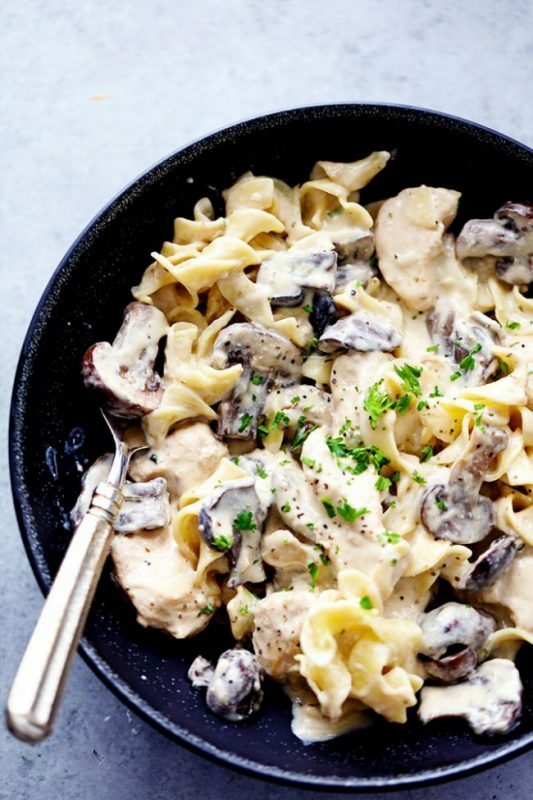 This would be a lunch recipe for me to make for my co-workers and myself since I am, sadly, the only one in my household that likes mushrooms. 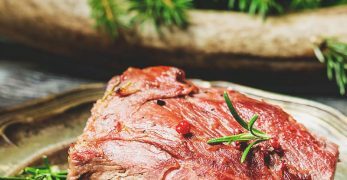 Yet this recipe is a winner because it's slow-cooked, has mushrooms, and that cream cheese sauce is delectable. Mmmmm… ah.maz.ing. 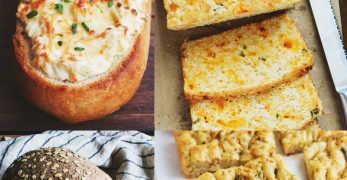 Alyssa at the Recipe Critic made the perfect recipe for her first day back after vacation. I might just have to do the same. 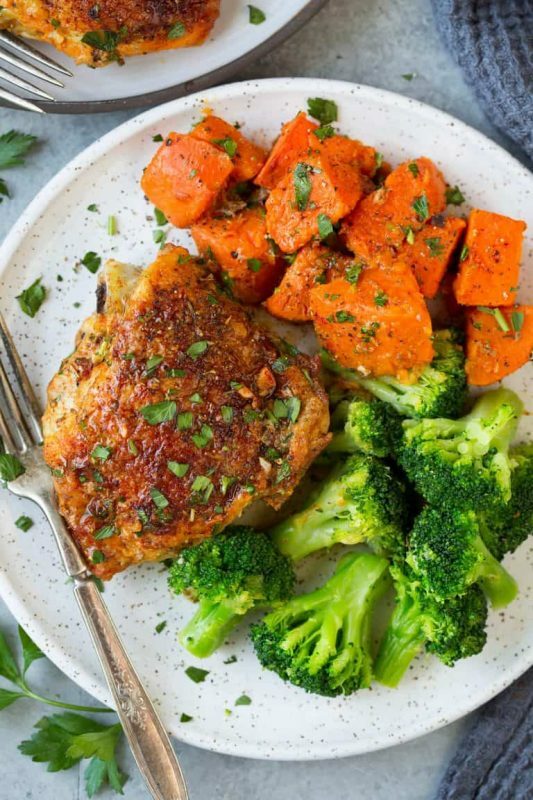 The sweet potatoes and chicken are the only thing made in the crockpot in this recipe. The broccoli in this recipe was made in a steam bag and microwave which is definitely quick and, honestly, done in my house quite often. 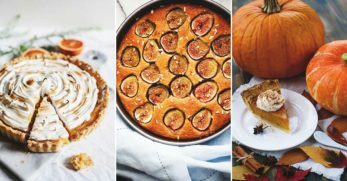 The author adds a bit of spice to contrast the sweetness of the sweet potatoes and it blends together very nicely. 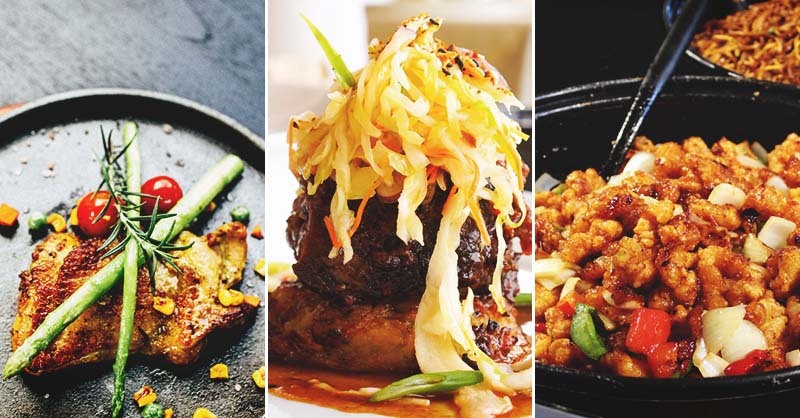 To see for yourself, head over to Cooking Classy. I have to admit, after living in Texas for several years I am obsessed with the cilantro and lime flavors. Add this chicken recipe to a corn tortilla and it will be pretty close to the real deal- picked up at any flea market or authentic Mexican restaurant. Plus it can all be thrown together and ate later in the day. No need to go out to eat! 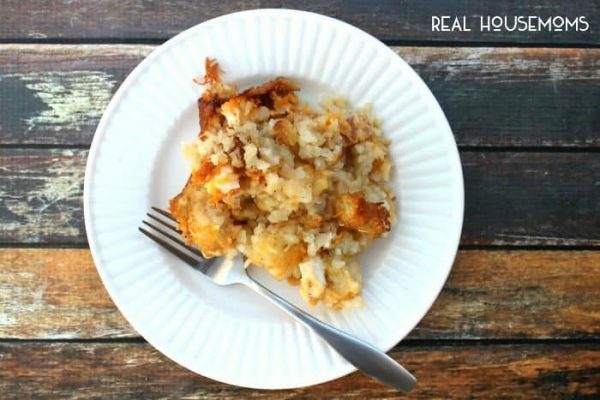 Ashlyn at Belle of the Kitchen made this delicious recipe that I cannot wait to try. Aunt Lu wrote this recipe, noting that her husband asked for it over and over again just like mine said that the first recipe was great. I would have to agree that this recipe sounds delicious after all it has noodles and all the Italian spices that make my mouth water just thinking about it. I like the fact that they chose to broil the cheese towards the end to give it a nice smoky note. 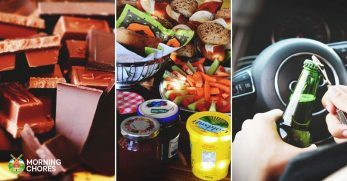 Head over to Recipes that Crock for full details. I think shredded meat is one of the best things ever and one thing about a crockpot is that it will get most meats to the point of shredded. Add in cream cheese and ranch dressing to the slow cooker and we are all in for a treat. Add bacon and that sounds like a great sandwich. Cookies and Cups‘ recipe is delicious but, as always, you can change things up. 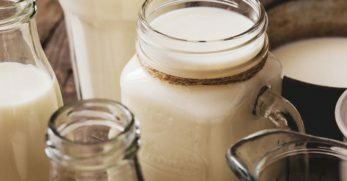 I found this recipe on Aunt Bee‘s site, where she substituted part of the cream cheese for mayonnaise and adds green onions. I would do the latter but not the former. Green onions added to it sounds delicious! 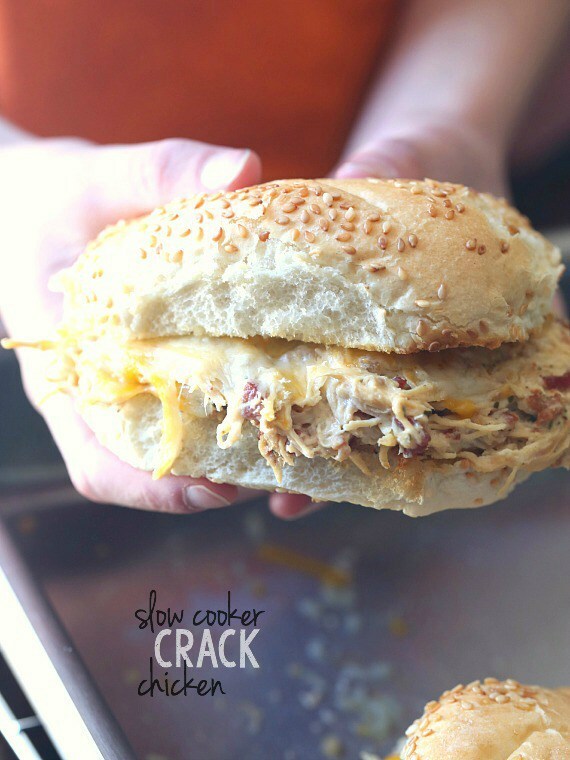 In case you have not figured it out yet, I love bacon and cheese with… well, anything but definitely with chicken. 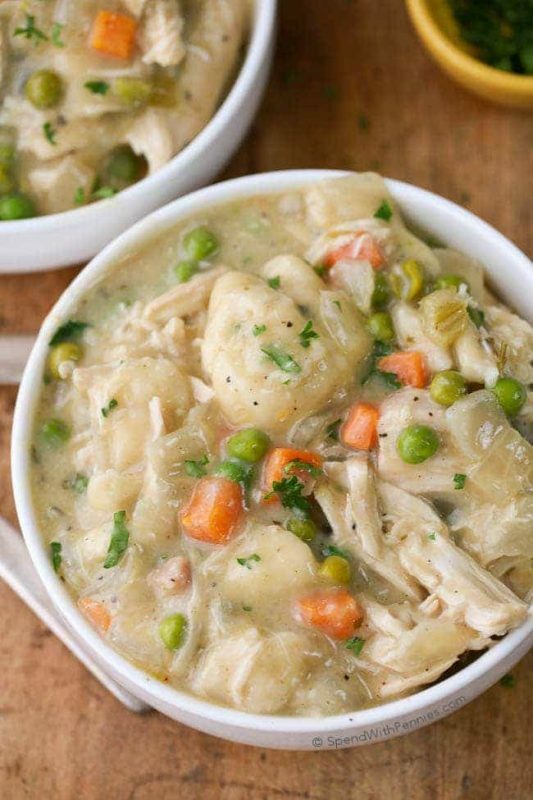 This chicken casserole is perfect for the potato and meat lover. I would add broccoli or green beans with it for a vegetable. 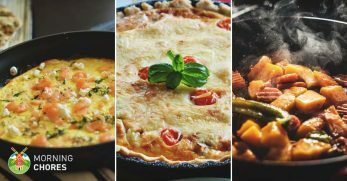 Either way, you are looking at a recipe that can be thrown together in the morning and devoured when you get home that evening. With bacon, cheese, chicken, and potatoes, who wouldn't devour it?! 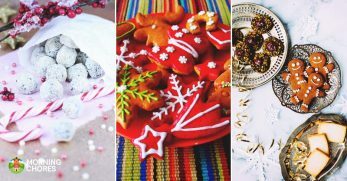 Head over to Real Housemoms‘ blog for the full details. 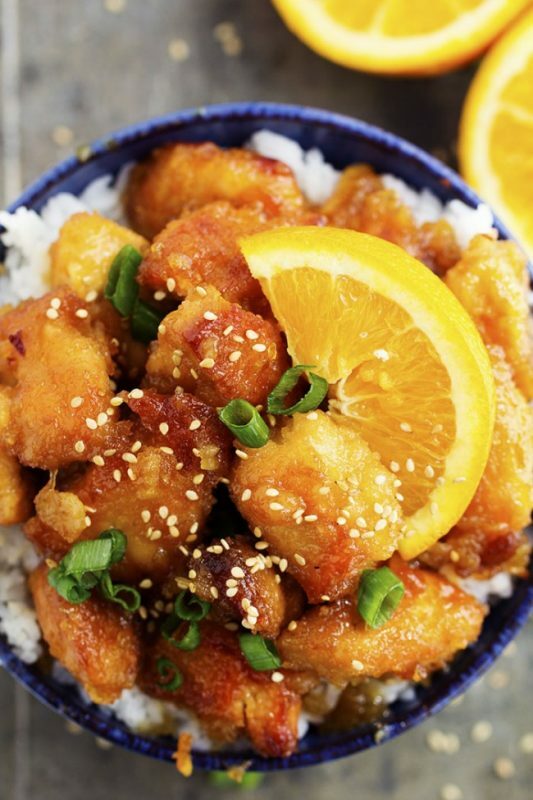 We're hanging out with Ashlyn over at the Recipe Critic again but I will say this is the best slow cooker orange chicken recipe I have ever tried. Might just be the best orange chicken I have ever made. You do have to do a little bit more prep with this recipe than most, coating the chicken with cornstarch and pan frying it. 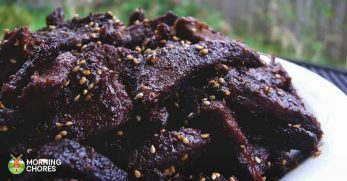 You do not have to fully cook it, just get it crunchy before you add it to the crockpot with the sauce. This, wontons, and rice is a favorite for my girls! 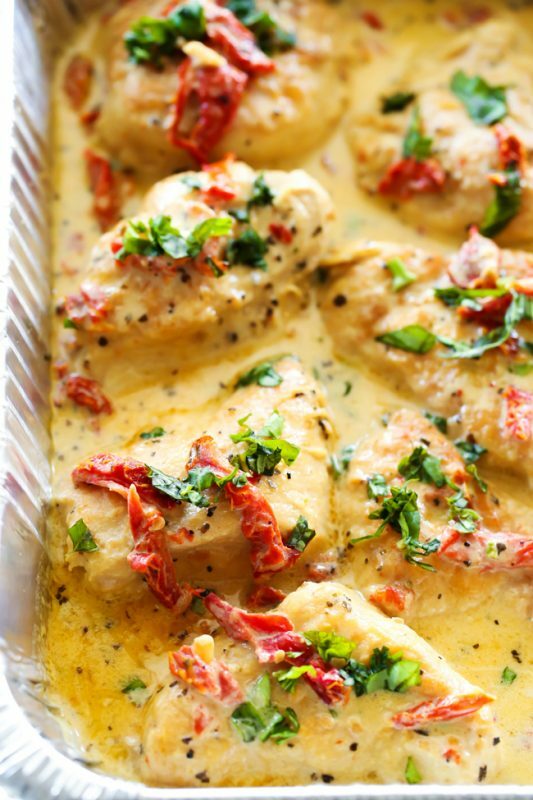 This creamy chicken looks delicious and sounds equally so. 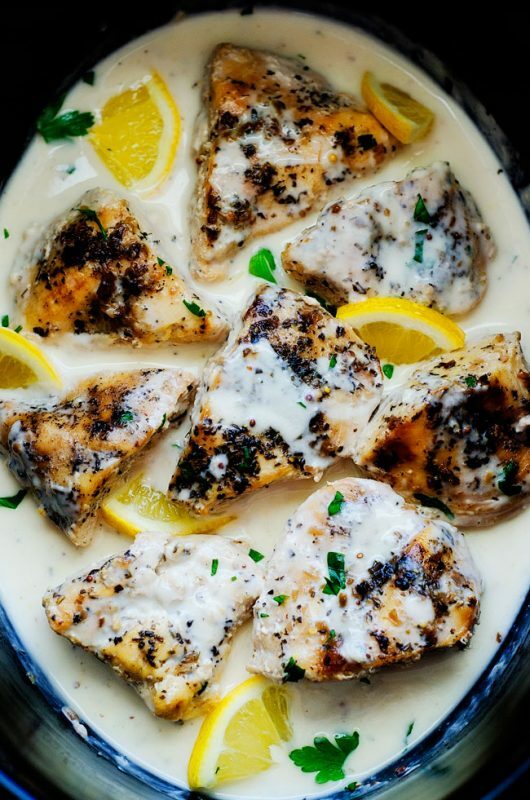 My husband loves lemon pepper chicken and this is a nice rendition of that recipe. It adds spices including garlic and Italian seasoning. Add in whipping cream and lemon juice towards the end for delicious results. 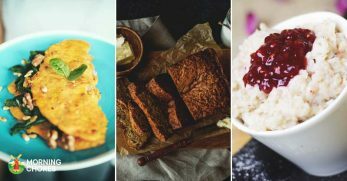 For more on the recipe head over to Holly's page at Life in the Lofthouse. 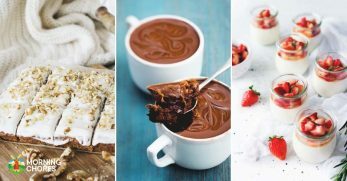 Several of the recipes I have given you require a couple of steps beside dump and go. 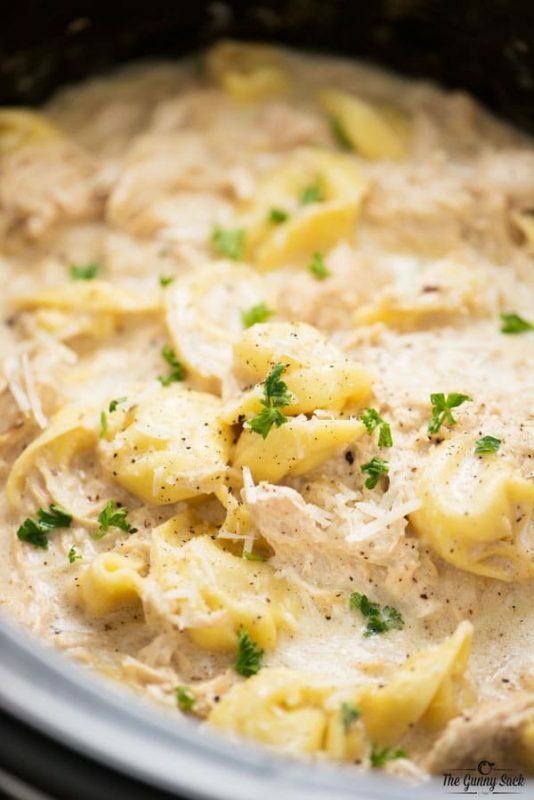 This recipe does not, minus boiling the noodles, shredding the chicken (which is already cooked and in the crockpot), adding cooked noodles, and topping with cheese until melted. This rendition of Chicken Parmesan looks tasty, especially on these dark early nights. 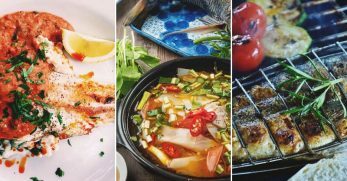 For more details, check out Sarah's website at The Magical Slow Cooker. Here's another recipe similar to the previous one except the noodles get to simmer with the rest of the recipe for the last hour instead of being cooked on its own. The last time I made a tortellini recipe that simmers with everything else, it was a big hit with my students. 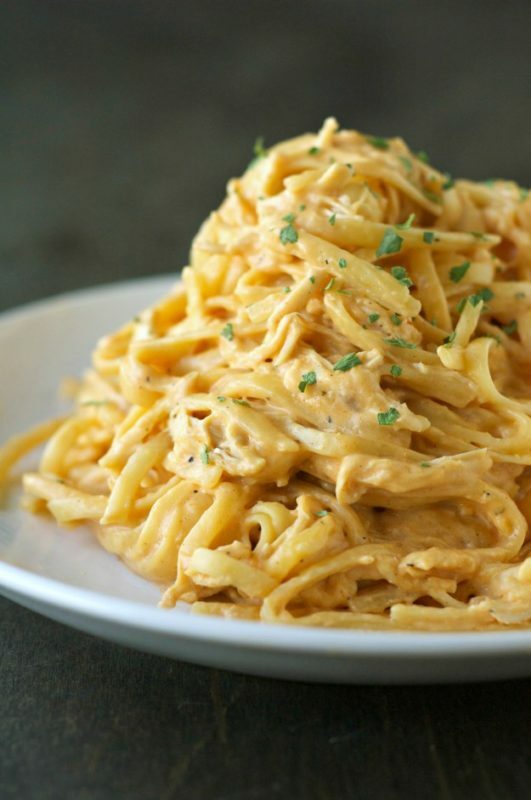 I think this one would be equally as much of a winner, especially if it used homemade alfredo sauce that was made prior to making this recipe. For more information, head over to The Gunny Sack. 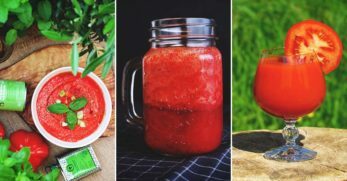 I was so excited a few (million) years ago when I found out my preschooler and toddler loved tomato soup with basil in it. This recipe takes me back to those days because the mix of basil and tomato really stand out. Add the chicken stock and to me, it almost seems perfect to go on top of a bed of white rice. Served with a glass of wine that will be toasted to Nikki over at Chef-in-Training. 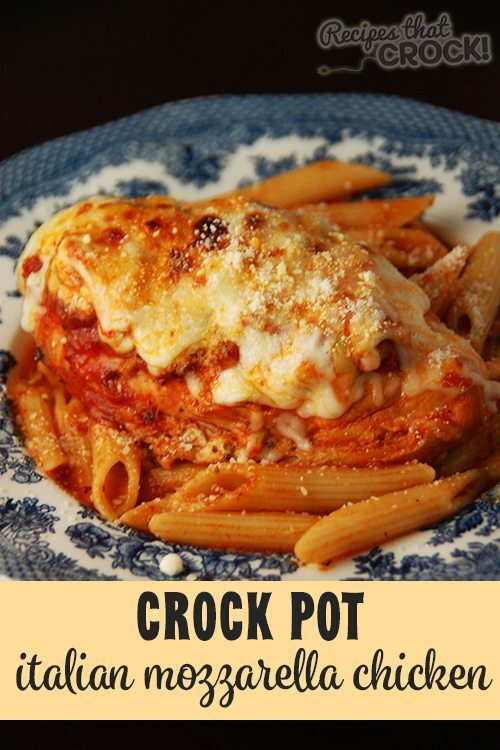 This crockpot recipe has been made in my house several times but my husband chooses to use a different meat. I am sure it would be delicious with chicken. After all, it would be equally as moist and tender, especially with butter and au jus gravy mix! 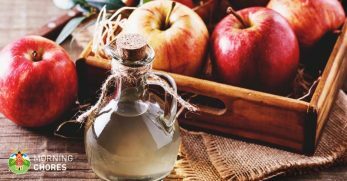 The recipe can be found at Recipes that Crock. I had figured pineapple chicken would be on this list but I figured it would be barbeque sauce, pineapples, and chicken in it. I never thought of all the extra ingredients that Chungah over at Damn Delicious thought of such as bell peppers and onions. This is another great one that should be served over a bed of rice. It looks so delicious I'm ready to dig in. Shame it takes several hours to cook! I grew up in Illinois. Hence the “ya'all.” I'm not ashamed of my “Yankee” roots. I spent two beautiful years of my early adult life in Southern Mississippi. At the time, I hid said “Yankee” roots. 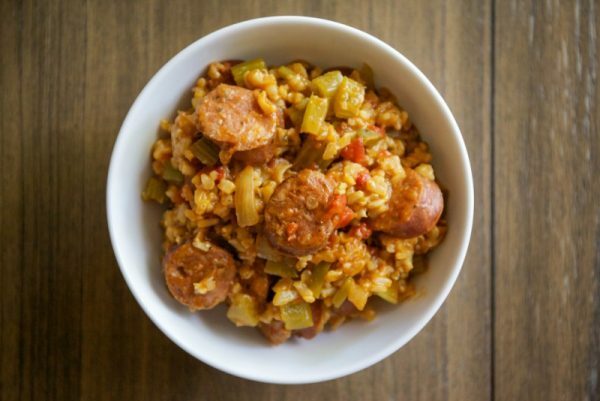 While I spent my time in Mississippi, my husband and I began to love the deep south southern food, including Jambalaya. This recipe has both chicken and sausage in it, just the way we like it. And not having to slave over the stove makes it perfect for our hot summers! To get this spicy perfect recipe head over to My Healthy Dish. Pulled Pork was another southern thing that I never ate growing up. It makes me kind of sad and yet glad that I found the Southern in me… even if it did take seventeen years! There is something about pulled meats that makes me feel like I'm in heaven and I am glad that my girls get to experience different tastes from so many different areas. As I said before, using the crockpot is a great way to get pulled meat easily. Just let the meat soak in juice in the crockpot and before you know it, the meat is falling apart as you're trying to grab it. Pure perfection, if you ask me. 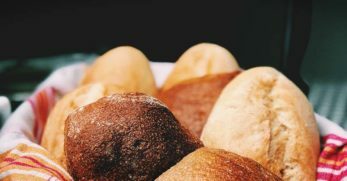 Natasha did a great job with this recipe, be sure to check it out! The summer my husband moved in with me is one of the most bittersweet memories I have. Partially because it was the beginning of so far fourteen years. It was before kids when we were young and a lot more free than we are now. But also because I learned a lot about cooking during that summer. While we were making Jambalaya, we were also making Fajitas. You see, my husband grew up on cheap food and didn't want that for himself anymore. So I learned what real butter was and how to make foods I had never made before. Great memories. 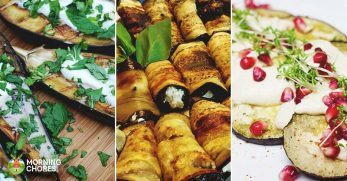 This food takes me back and even better- this recipe takes less time! 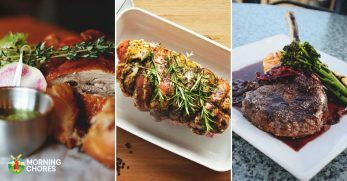 Check it out over at Cooking Classy. 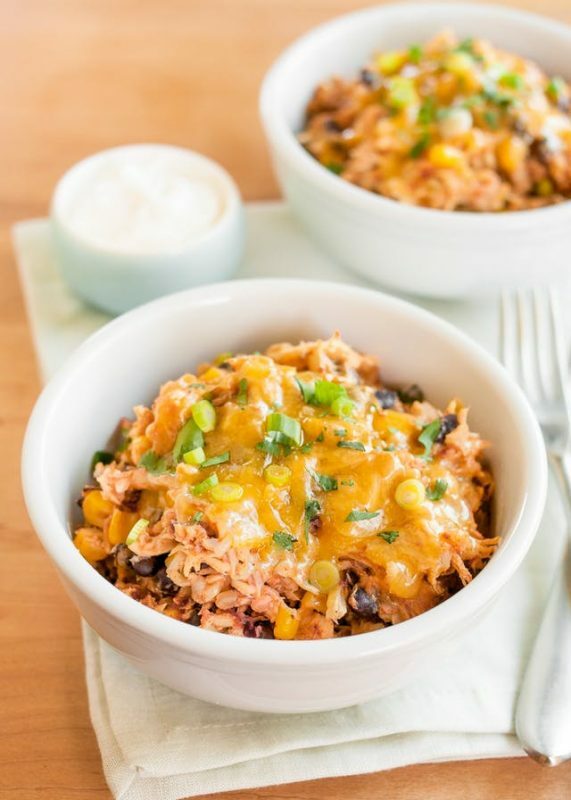 When I think about burrito bowls, I think of Taco Bell but this recipe is so much better. Rice, corn, beans, chicken, and cheese topped with chives, this looks delicious. 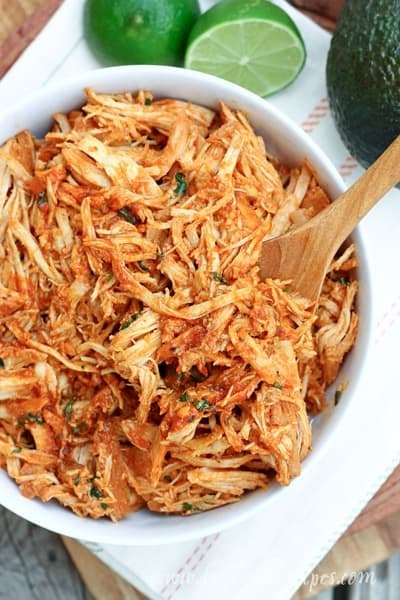 You already know that I like shredded chicken so that helps but I feel that the shell is not needed but definitely optional if you want to take it on the go. 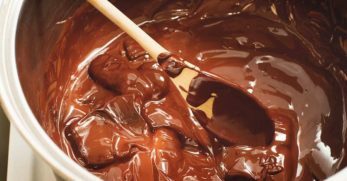 So this recipe is the ultimate recipe- put it in a bowl if you are staying home or in a shell if you're headed out on a busy night! To see their thoughts on it and get the full scoop head over to the kitchn. 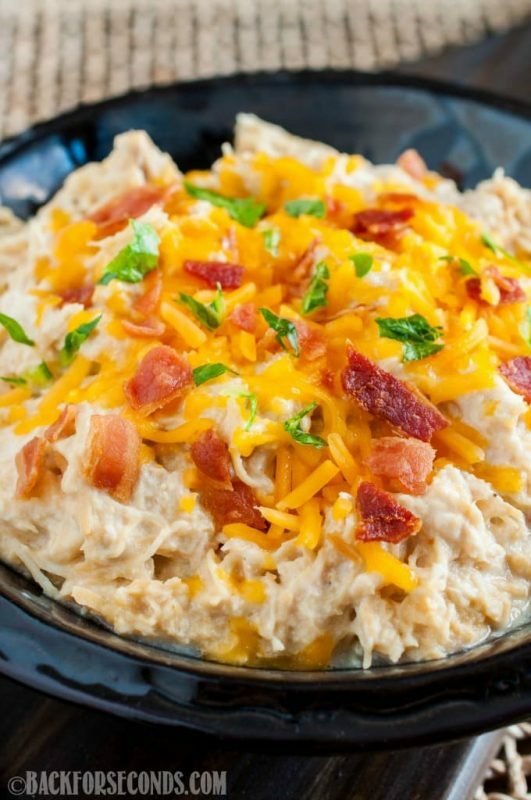 This recipe is very similar to chicken crack that I did further up but they substituted sour cream, added thicker bacon, and cheese. They also recommend adding it to the top of a baked potato which sounds heavenly. Cheese, sour cream, and bacon is a big thing on potatoes so why not chicken as well? I will definitely be back for seconds! 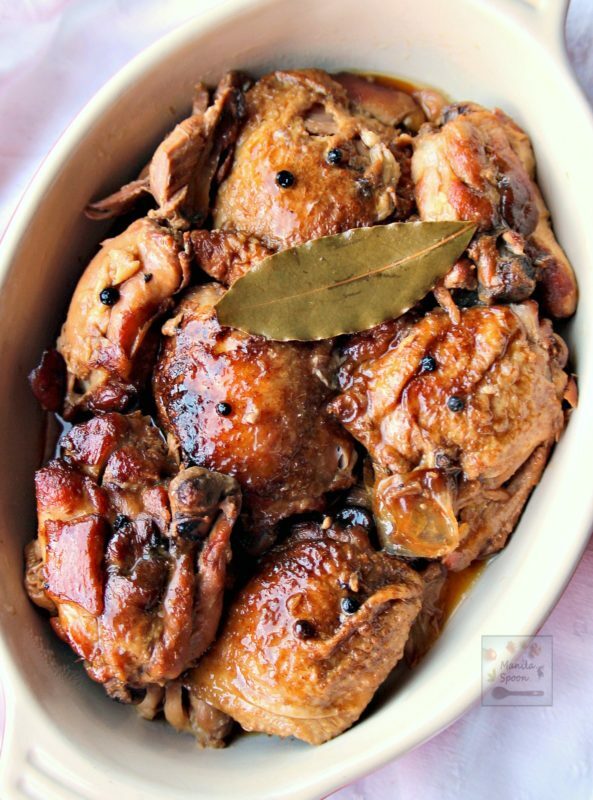 Balsamic Chicken the way I make it, is just chicken and vinegar but this looks equally as appetizing. I still see this over a bed of rice but the couscous that she uses is a great substitute. Wilted spinach on the side would add to the greatness of this recipe. I'm planning to try this later in the week, see if spicing up my usual will be as much of a hit as the original is. Plus? You guessed it- I'm not standing in front of the stove. The full recipe can be found at Family Food on the Table. 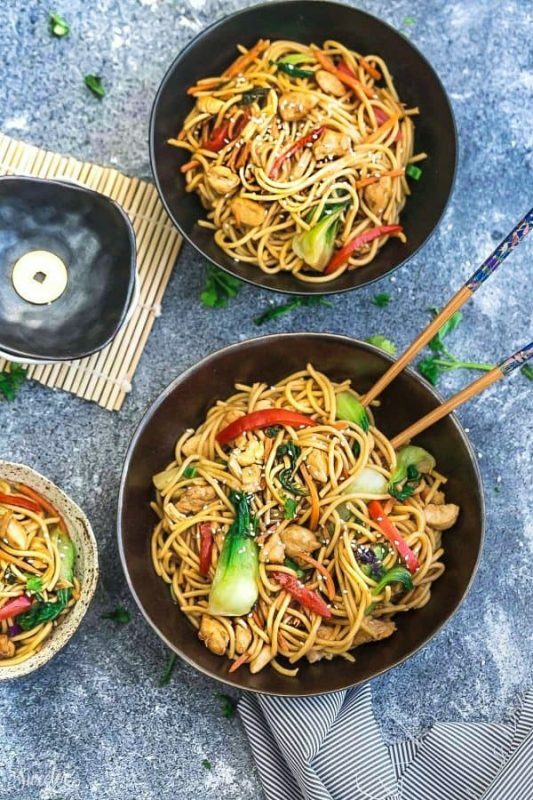 I'm adding this one because if I needed a crockpot recipe to feed seventy-five high school students and make them all happy, Lo Mein would be it. They constantly ask me if we can make either Lo Mein or Chow Mein. I'm okay with the idea so long as it's the real deal and not the store bought pre-packaged stuff. Thanks, Life made Sweeter! The honey garlic sauce on the chicken and veggies are the perfect way to take a ho-hum dinner to the next level. 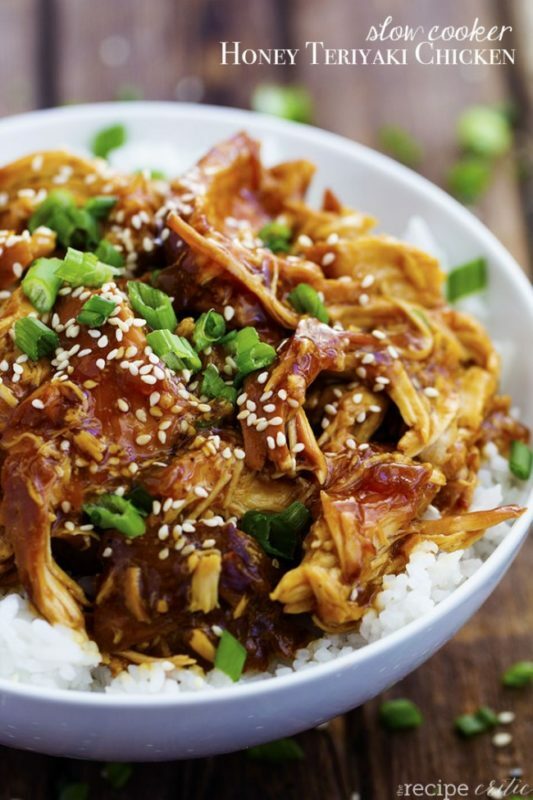 Once shredded, this teriyaki chicken tastes wonderful on rice, but you can also use it to make sandwiches or put it on top of fresh greens for a salad. 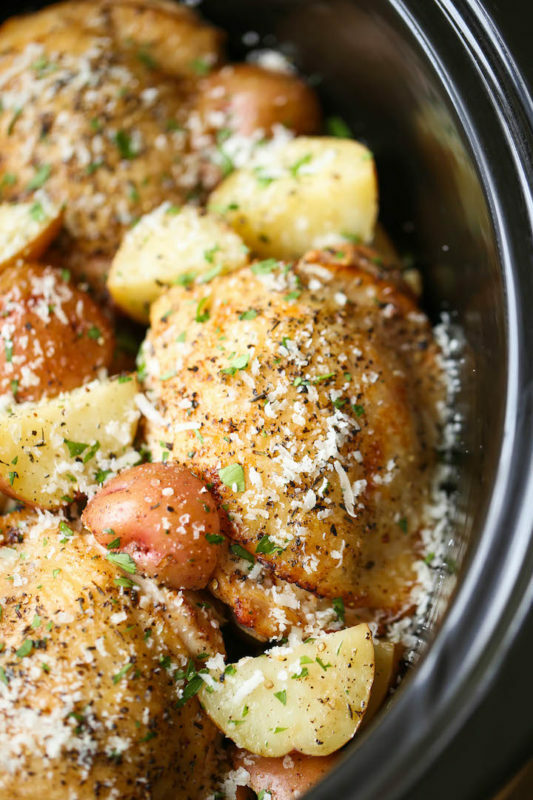 Parmesan pairs well with chicken, and here we have another option where garlic and parmesan make the perfect seasonings for the red potatoes and chicken in this recipe. A side of green beans or broccoli is all you need for a full meal. 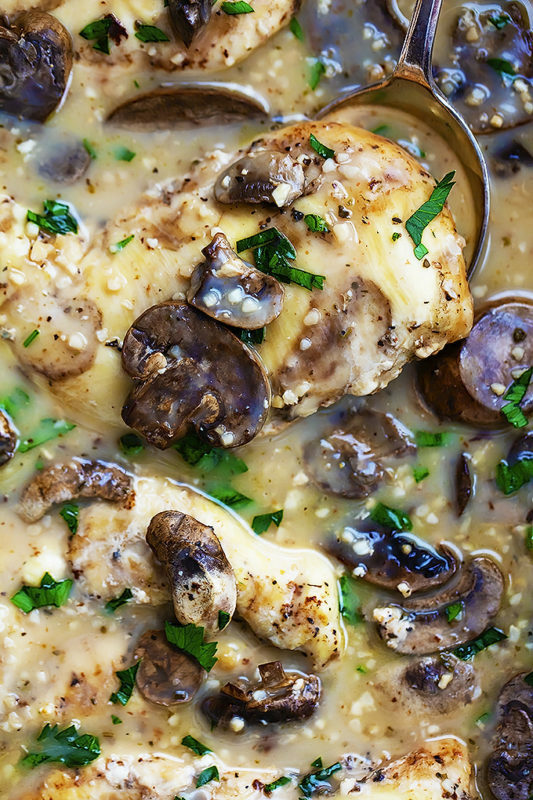 This recipe proves that chicken marsala can be a weeknight meal without all the time and effort. With a side dish of egg noodles, you have an impressive meal any day of the week. 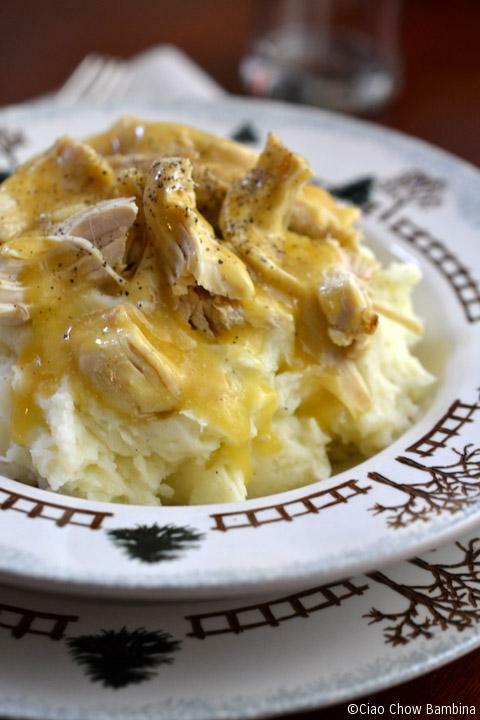 I can't think of anything more comforting than a plate of chicken and gravy with potatoes on a chilly night. 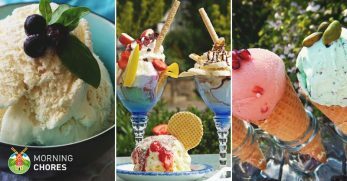 Of course, you can also enjoy this in the summer as well if you want to. 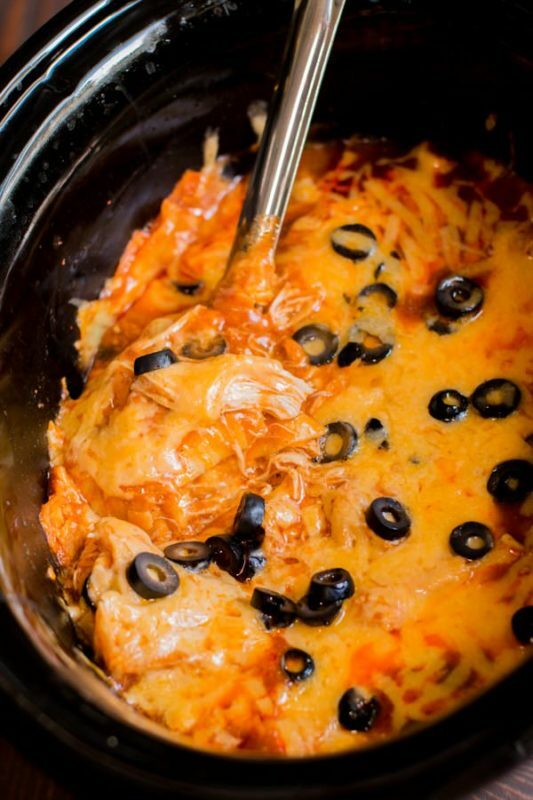 Need to feed a crowd and looking for yummy crockpot chicken recipes? 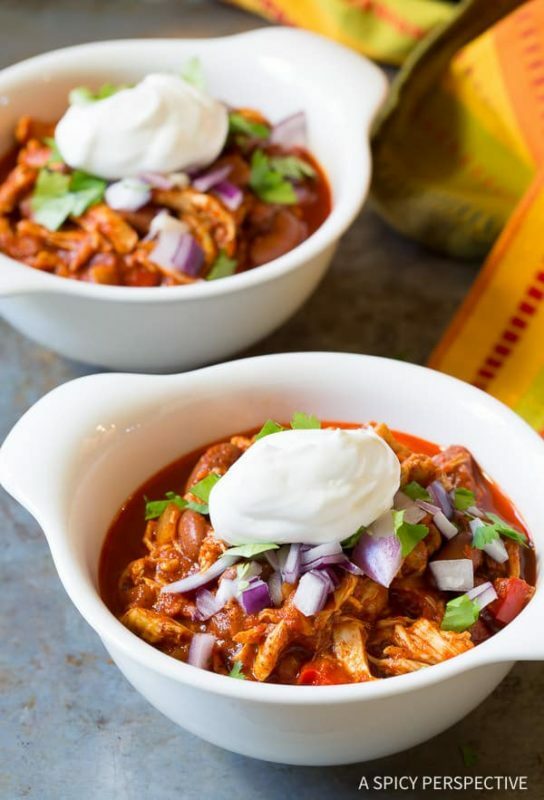 Soup or stew is always a great choice, but this chicken chili will shake things up in the best way. It makes great leftovers too! 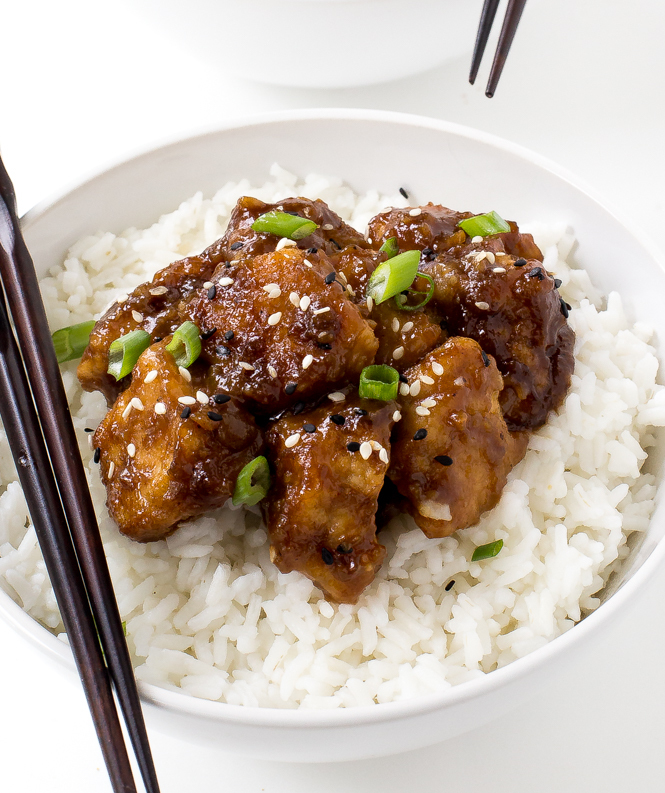 You don't have to go to a restaurant to enjoy General Tso's chicken. Served over rice, this meal will taste better than any takeout. And it's healthier too! Here's a complete chicken dinner in one pot. 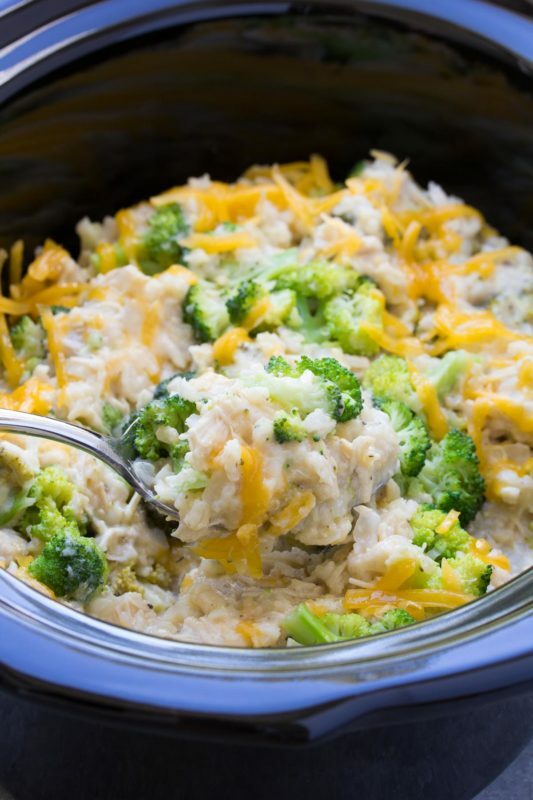 The rice and broccoli turn it into a full meal that you won't be able to get enough of. The cheese on top is the perfect addition! 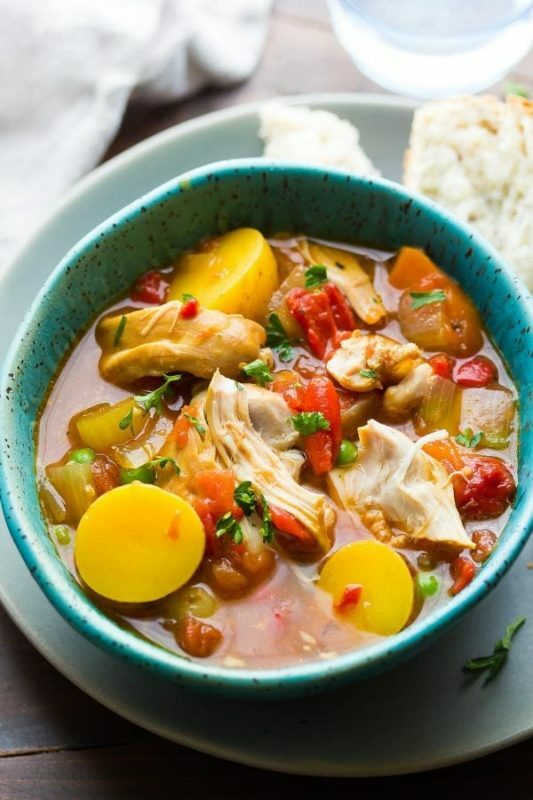 If you like things a little bit spicy, you are going to adore this Spanish chicken stew. The vegetables give it tons of nutrition and a side of rolls or tortillas round out the meal. 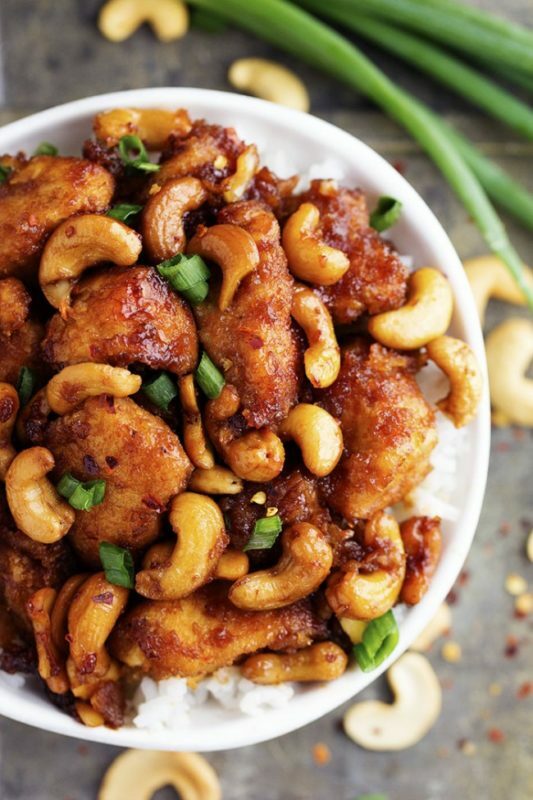 This delicious cashew chicken is one of the easiest crockpot chicken recipes you'll find and it will keep you from pulling out that takeout menu again tonight. 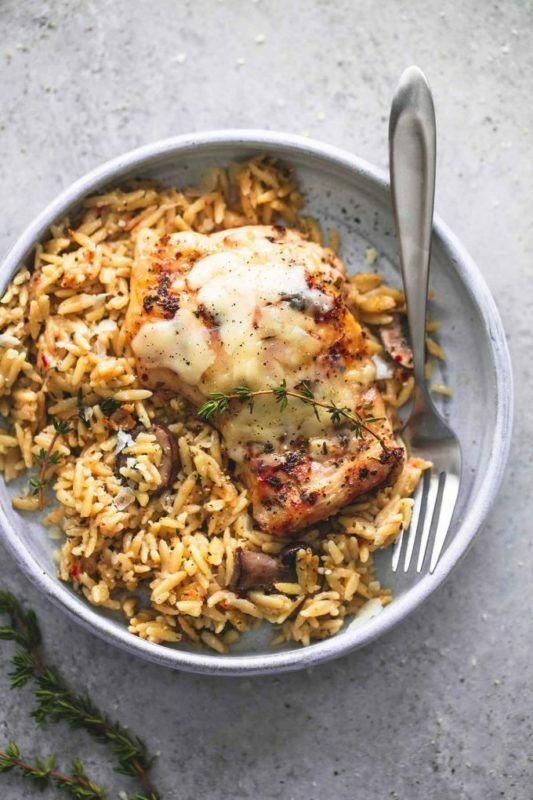 The addition of Parmesan and herbs to this chicken and orzo makes it taste like you slaved in the kitchen all day long. This is great in your lunchbox the next day too. 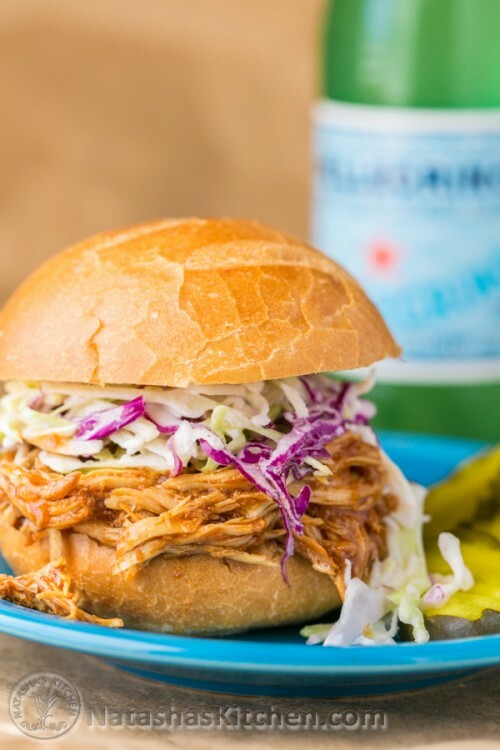 Serve this Hawaiian chicken with a side of coleslaw and some baked beans and you have the makings for a perfect backyard barbecue menu. 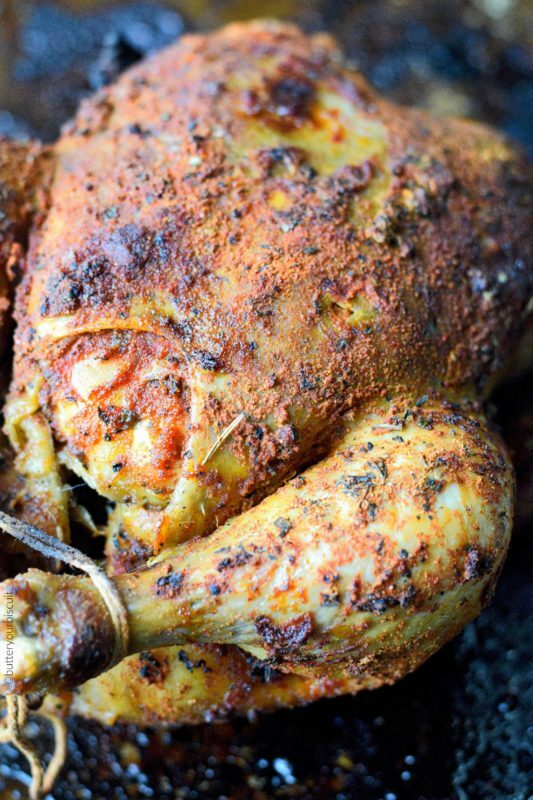 Yes, you can cook a rotisserie chicken in the slow cooker. 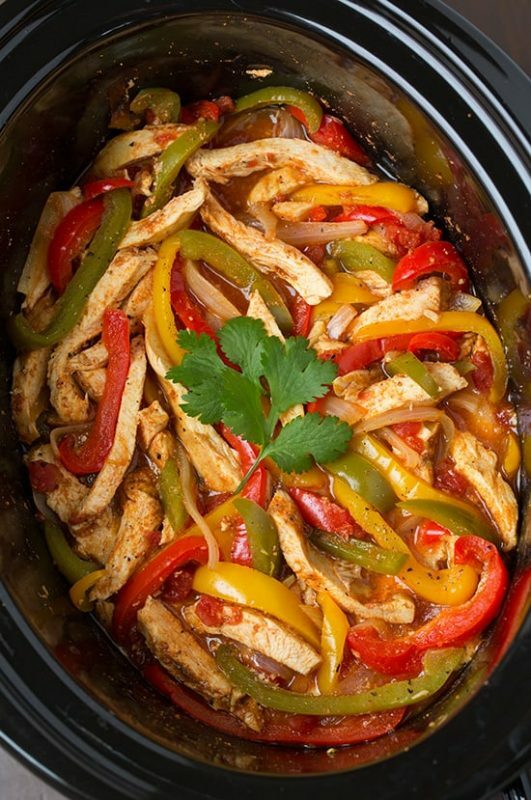 This is one of those crockpot chicken recipes that you are going to put on your menu every week. All it needs is some mashed potatoes and corn to go with. 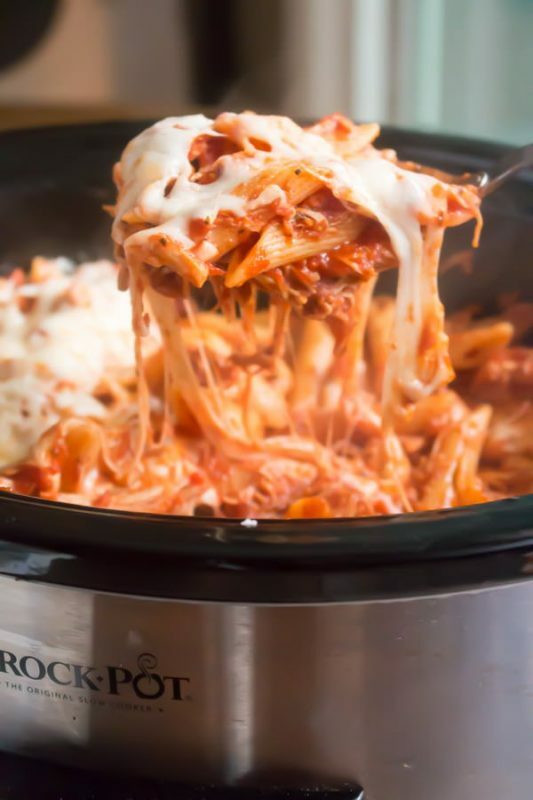 This easy buffalo chicken pasta is fast and easy to whip up for dinner and tastes like something you'd get in a restaurant. Enjoy it with a tossed salad or some carrot and celery sticks. 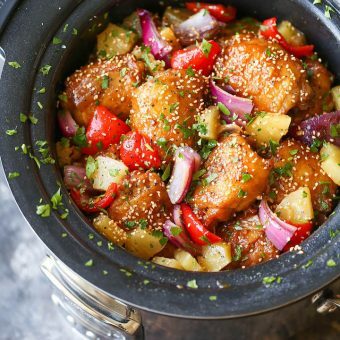 If you like spicy meals, this is going to be your favorite on this list of crockpot chicken recipes. 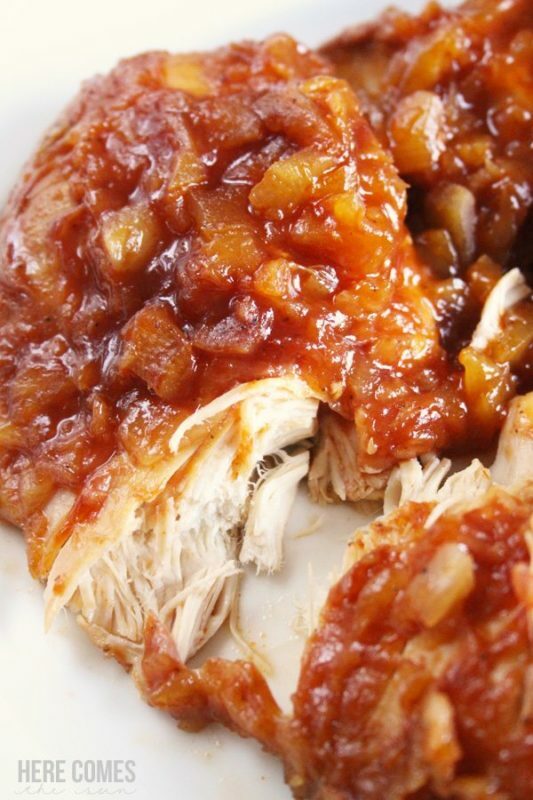 The honey balances out the spice of Sriracha and you can pile this chicken on mashed potatoes, pasta, rice or bread. Here's something worth coming home to! 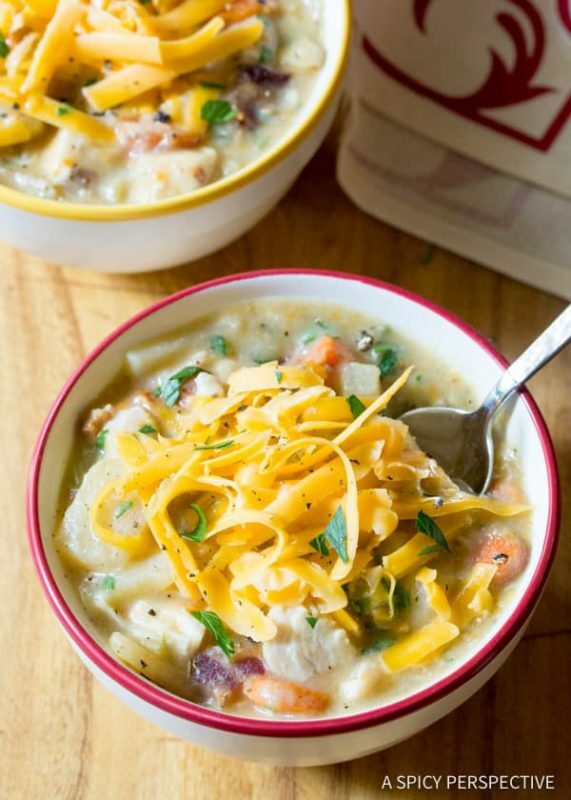 This cheesy chicken potato soup is a hearty meal that is perfect for fall and winter. 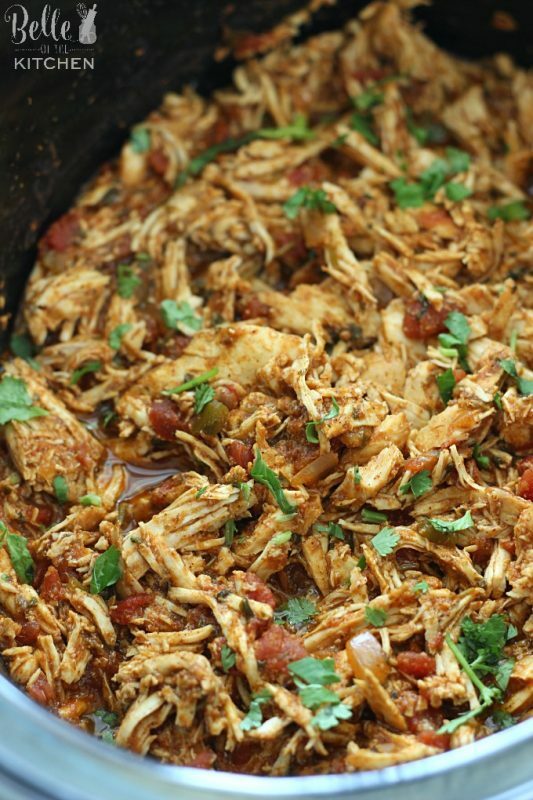 This is one of those crockpot chicken recipes that your family will ask for all the time. 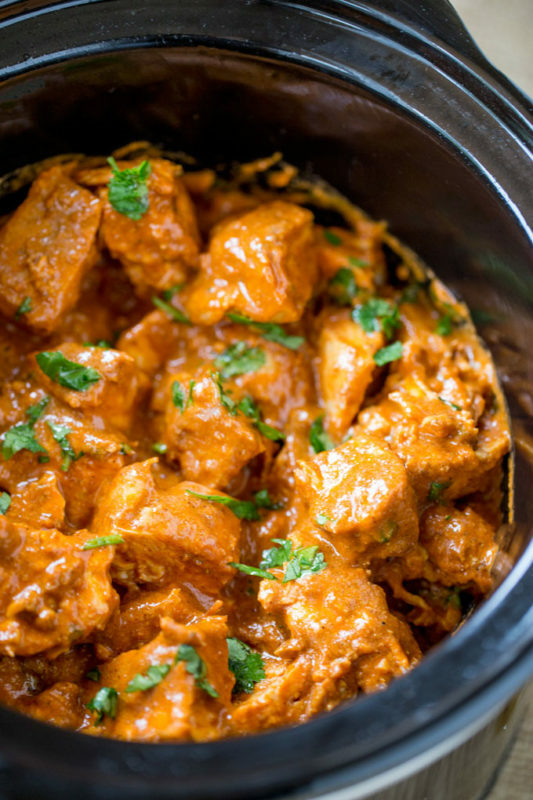 An ethnic delight, butter chicken is delicious served with white rice. 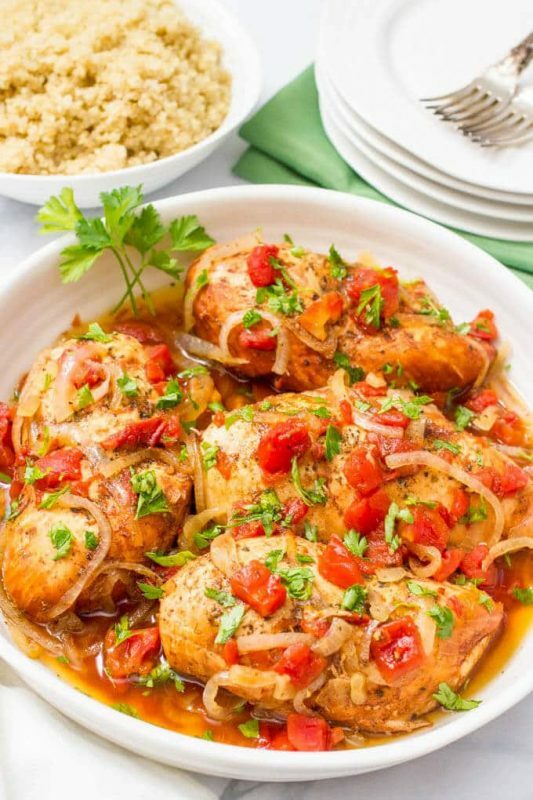 This south of the border adobo chicken is packed with flavor and is delicious served with refried beans, tomato slice, and avocado. 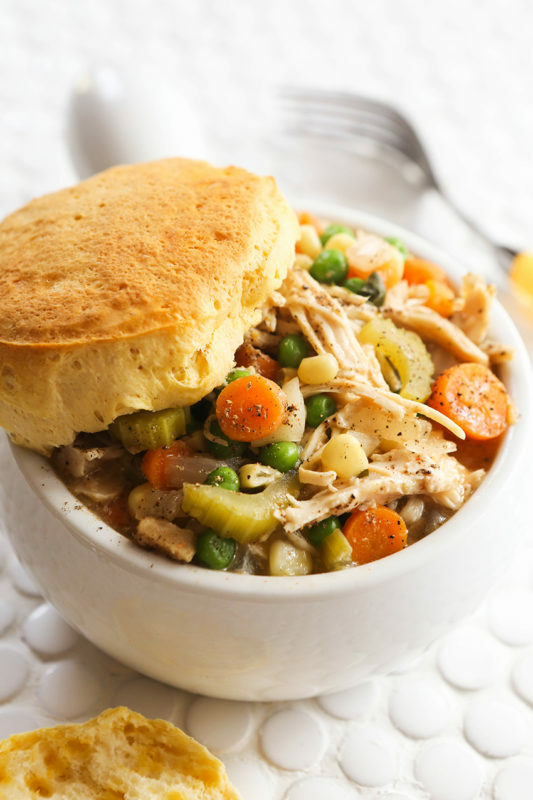 If you love chicken pot pie, but hate how long it takes to make, you are going to love this delicious slow cooker version. It's easy and tasty, making it ideal for any night of the week. Top this chicken enchilada casserole with guacamole and sour cream and you have a delicious meal that you'll crave all the time. 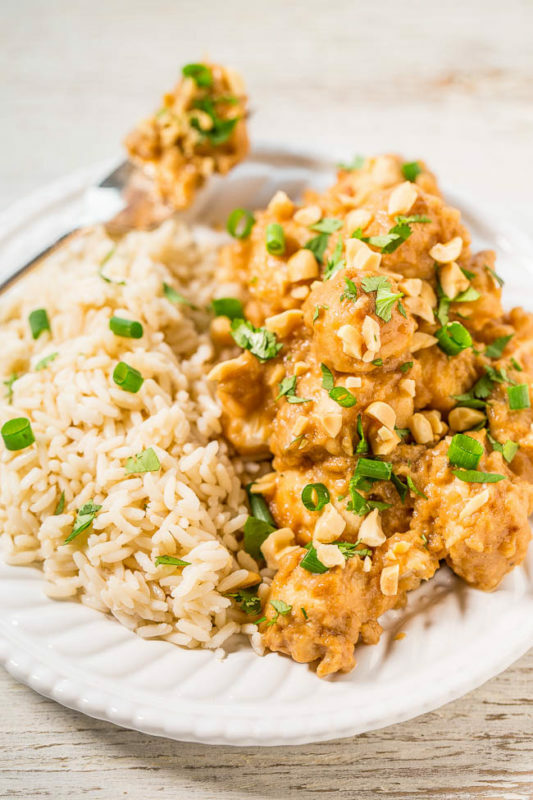 A little bit of spice and a whole lot of flavor make this Thai peanut chicken a weeknight dinner you'll always love eating. 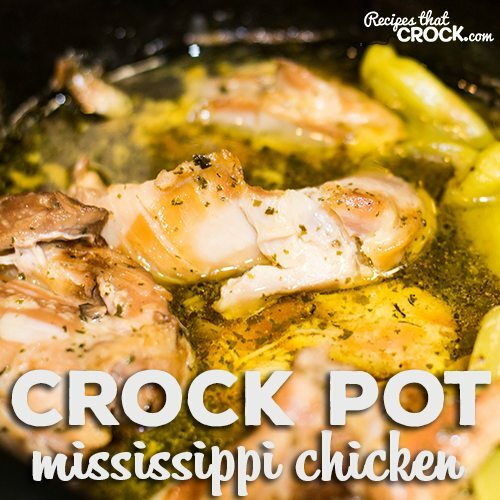 This is one of my favorite crockpot chicken recipes! 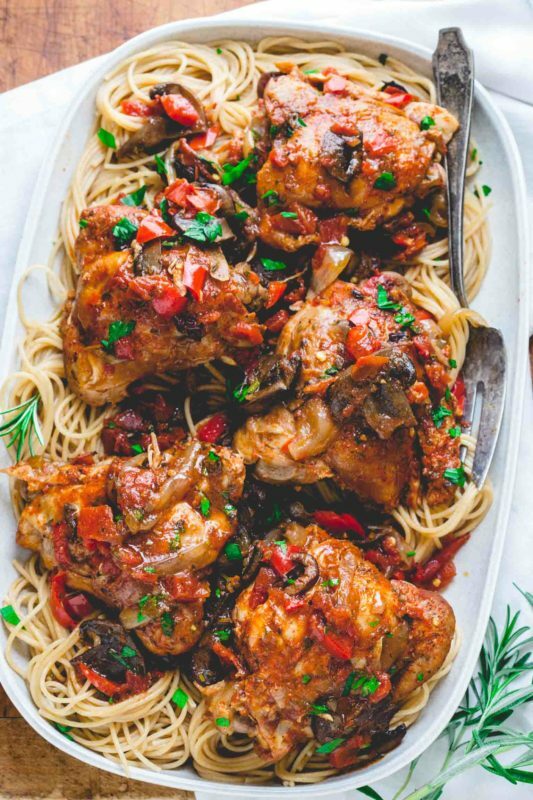 The mushrooms and tomatoes bring a ton of flavor to the chicken cacciatore and the pasta rounds it out in a delicious way. 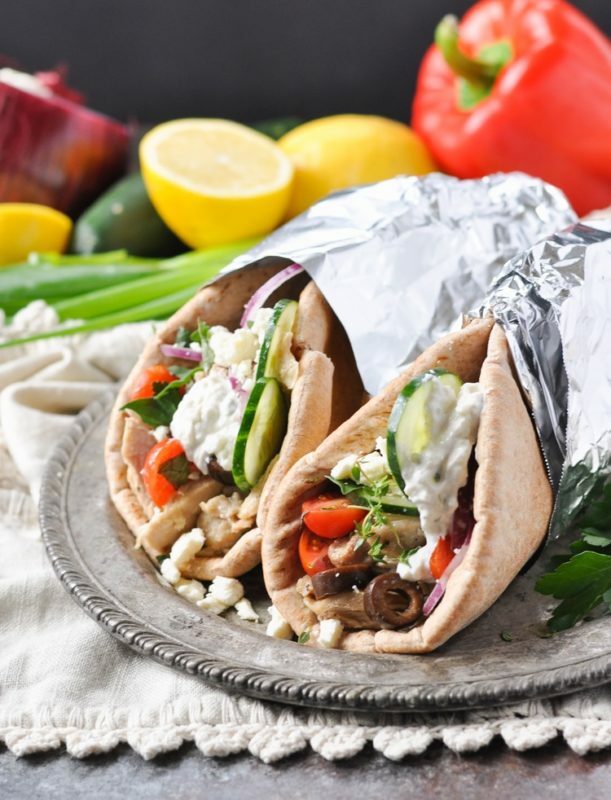 The yogurt sauce and olives that adorn these chicken gyros turn an ordinary chicken dish into something really special. No matter your taste, style or your reasoning behind needing easy go-to chicken recipes, this is the place to find it. Stay a while, I'll bet you find some more great stuff as well.